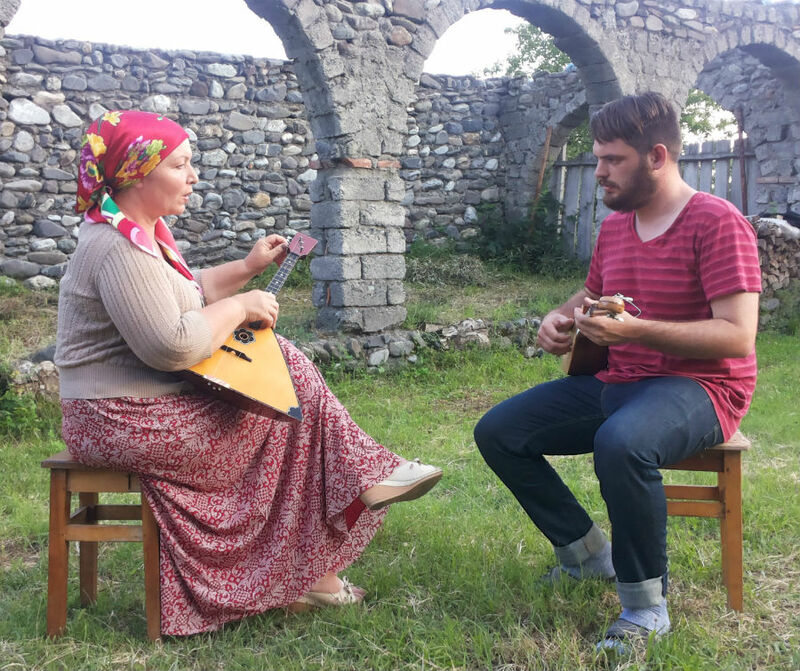 A group of ethnomusicologists known as the Sayat Nova Project has been documenting the musical heritage of the South Caucasus, trying to de-emphasise national divisions, explore the shared heritage, and pay attention to the underrepresented forms of musical expression. Documenting music in the region where the issue of which nation composed Sari Gelin could spark a small war is a tricky thing. The American–Gibraltarian trio tries to look at the living shared musical heritage of the Caucasus as a whole rather than its standardised nationalist manifestations. The Sayat Nova Project started as a crowdfunding campaign of ethnomusicologists Benjamin Wheeler and Stefan Williamson Fa and historian Anna Harbaugh. 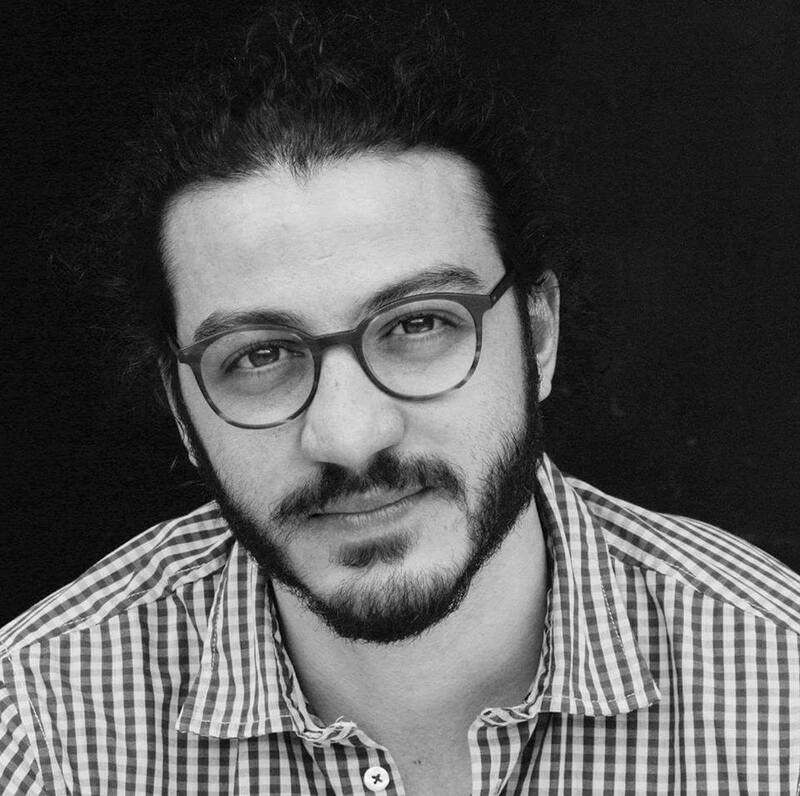 The project’s name alludes to Tbilisi-born ashik (a south caucasian troubadoure), Sayat-Nova who composed songs in Armenian, Azerbaijani, and Georgian in the 18th century. The trio travelled across the South Caucasus and recorded music of over a hundred musicians from numerous communities including Georgia’s Avars, Kists, and Udis, Abkhazia’s Pontic Greeks, and Azerbaijan’s Lezgis. An LP called Mountains of Tongues: Musical Dialects from the Caucasus was released last year. “We’re trying to find a way to talk about the music of the Caucasus in an inclusive way,” Benjamin tells DF Watch. 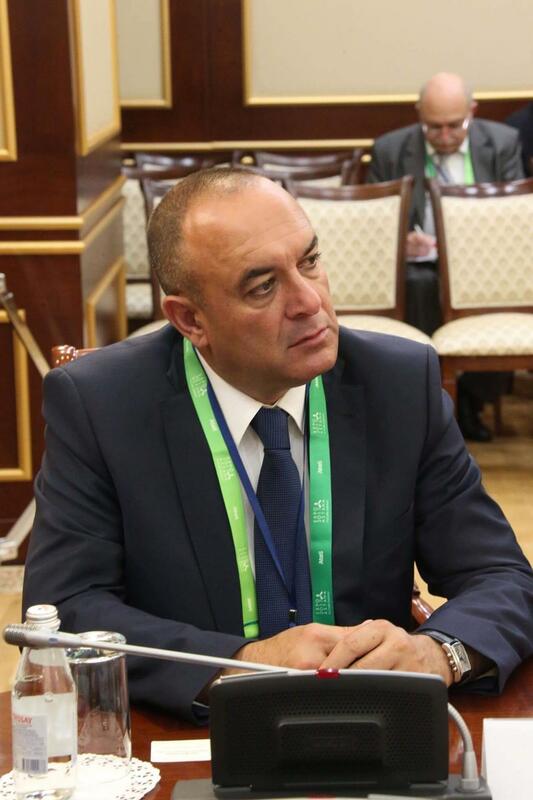 “We want to talk about it in a way not defined by ethnicity, giving justice to the people’s multilingualism and the multiple identities people in the Caucasus have, which do not necessarily fit into one specific category. Hence the metaphor of musical dialects: we were trying to draw parallels between the diversity of linguistic ability in the Caucasus and the music. “One good example is Bela Mutoshvili from the Pankisi Ensemble. Her ensemble performs songs from Georgia, Pankisi, and Chechnya. In a way, she speaks multiple musical dialects. While music is in the state of constant change and self-reinvention that defies the concept of ‘endangeredness’, some musical dialects might be disappearing. The countries of the South Caucasus seem to be focused on preserving the music considered very specific to their nation-building projects. After the Georgian polyphonic singing was included in one of UNESCO’s Intangible Cultural Heritage lists, Georgia established the International Research Centre for Traditional Polyphony. 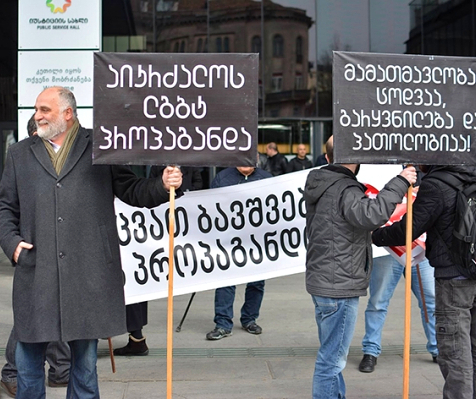 “For many reasons it’s obvious that the main focus is given to the Georgian polyphony in the works of the Centre,” Benjamin explains. “It also means that sometimes less attention is given to other music. Polyphony is very relevant and prevalent in most regions of Georgia. There are, however, certain places where it’s not, and the Sayat Nova Project tries to focus on these places as a means of representing the underrepresented musical dialects. Although it might initially seem so, the Sayat Nova Project stresses that it isn’t focused on ‘ethnic minorities’, as it would defy the inclusive scope of the project. “It is important to say that while we’re working in Georgia, we’re working with Georgians. 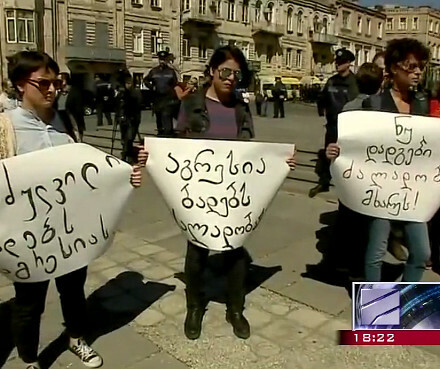 These are people that have Georgian passports and they’re Georgian citizens. We’re working with Georgian citizens that have different ethnic backgrounds and histories. Azerbaijanis living in Marneuli are ethnically Azerbaijani, but they’re Georgians.